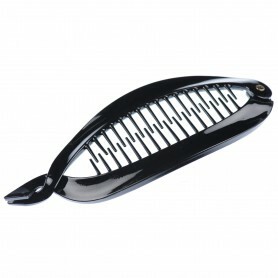 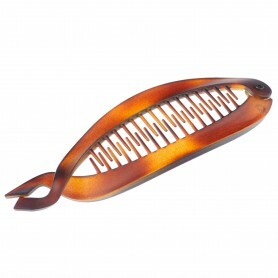 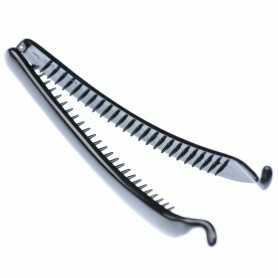 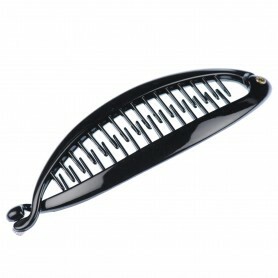 Home / Banana clips / French Made Banana "Red Nouveau"
Simply open this banana clip, secure your hair and fasten. 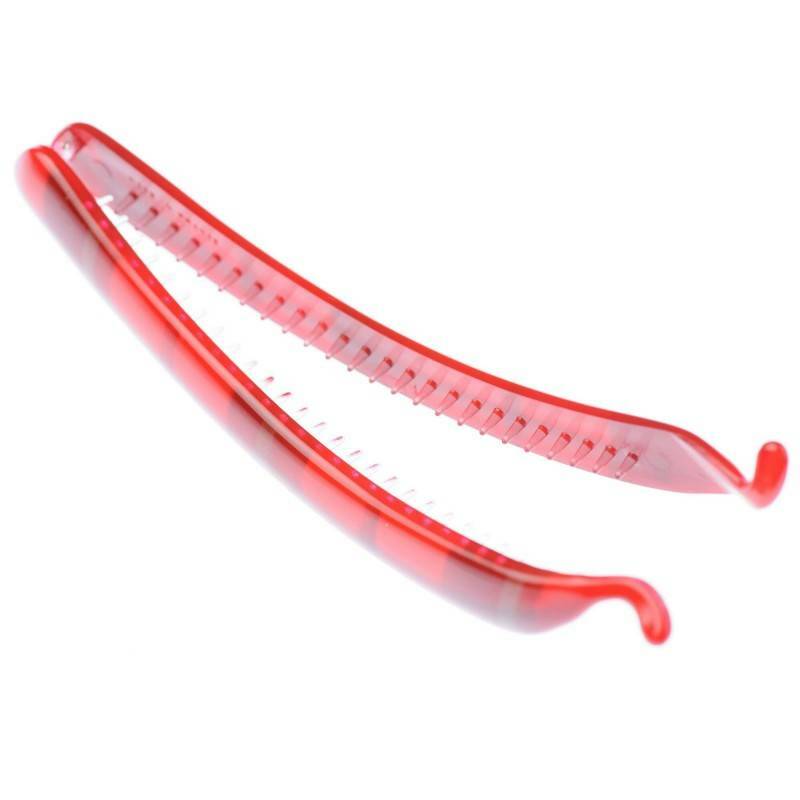 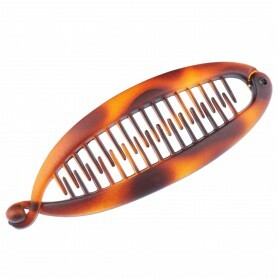 Create a perfect messy bun or other nice hairdo with this shiny red banana clip. 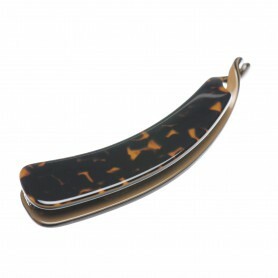 Our classic French made banana clip will perfectly suit for everyday-wear.